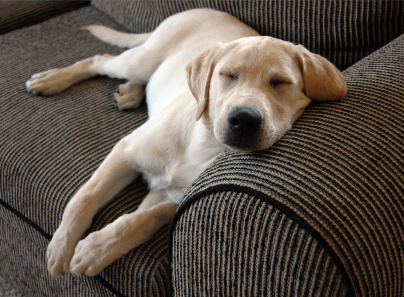 It is important to confirm with each property and airline their updated pet policy. When making an airline reservation do not forget to take into account your pet’s travel logistics. In some cases, pet airline travel must be arranged separate from yours, by a special phone number, or through the airline’s cargo department. You may be required to pay a cleaning fee, pet deposit, or additional pet fee. Real Estate Agencies. Many of the real estate agencies we list are also property managers and have rentals. Our real estate page is a great place to start when looking for either a pet friendly property to buy or rent. The realtors will be able to guide you in the right direction and provide helpful information in your search. Rental Butler. At Rental Butler, their goal is to help you find the perfect private hideaway through thousands of luxury villas in the Caribbean. Consider their concierge services as your go-to person for local advice, concierge booking services and guest support to ensure you have the very best vacation experience possible. BringFido.com Dog Friendly Vacations in the Caribbean. Check out BringFido.com which is a great resource to find pet friendly rentals. 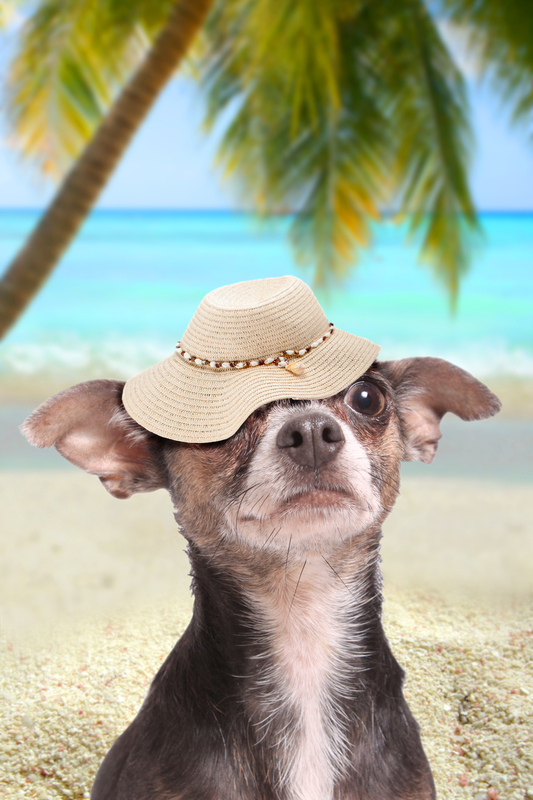 Check out their destination guide for finding places and properties that allow pets in Mexico & Caribbean. The Ritz Carlton Aruba. Ritz-Carlton Aruba – Pet Policy: Dogs weighing less than 20 pounds are welcome at our luxury hotel in Aruba, however a $250 non-refundable pet fee applies. Kayak. KAYAK is part of The Priceline Group, the world leader in online travel & related services. KAYAK is available in over 30 countries and 18 languages. They are a global tech company focused on making online travel better as they are committed to searching the other travel sites, from online travel agencies to airlines, hotel and rental car websites and show you all the information you need to make the best travel decisions. Travelocity. Use Travelocity.com to research and book your pet friendly hotel and flight. You can search over 400 airlines and more than 510,000 hotels worldwide. Change plans with no change or cancel fees from Travelocity. And if you find a lower price, they’ll match it and refund the difference. Expedia. Expedia.com is another worldwide search tool enabling you to book travel and plan your next pet travel adventure. Owner Direct Vacation Rentals. It can sometimes be hard to find Caribbean accommodations that will accept pets but with the help of Owner Direct Vacation Rentals software, their system helps you search for all available Caribbean vacation rentals that will accept pets during your specified dates. They have many pet friendly lodging options to choose from such as those in Anguilla, Antigua, Aruba, Bahamas, and Barbados. As each owner sets their own pet policy, many owners allow dogs, cats and even other critters to stay at their Caribbean vacation property. 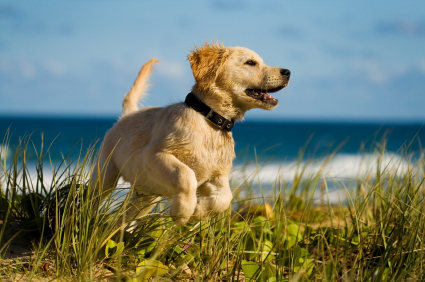 Owner Direct has 58 pet friendly vacation rentals in Caribbean resorts. Check out Owner Direct Caribbean Rentals. VRBO. Searching on Caribbean vacation rentals offers a wide selection of properties available throughout the Caribbean Islands. Begin your search here. airbnb. airbnb.com is another great resource to find pet friendly rentals. Some of the property offerings include – Apartments · Houses · Bed & Breakfasts · Lofts · Villas · Private Homes. Simply perform a search on your selected island, property type, dates, and pet policy.